Rémy Martin Club is a full and round Cognac, a first class cognac. Its a Fine Champagne blend, which means that the distilled eaux-de-vie from Grande and Petite Champagne: 70% from the Grande and 30% of Petite. The aged spirits are between 5 and 25 years old, matured in oak barrels in the cellars of Rémy Martin. 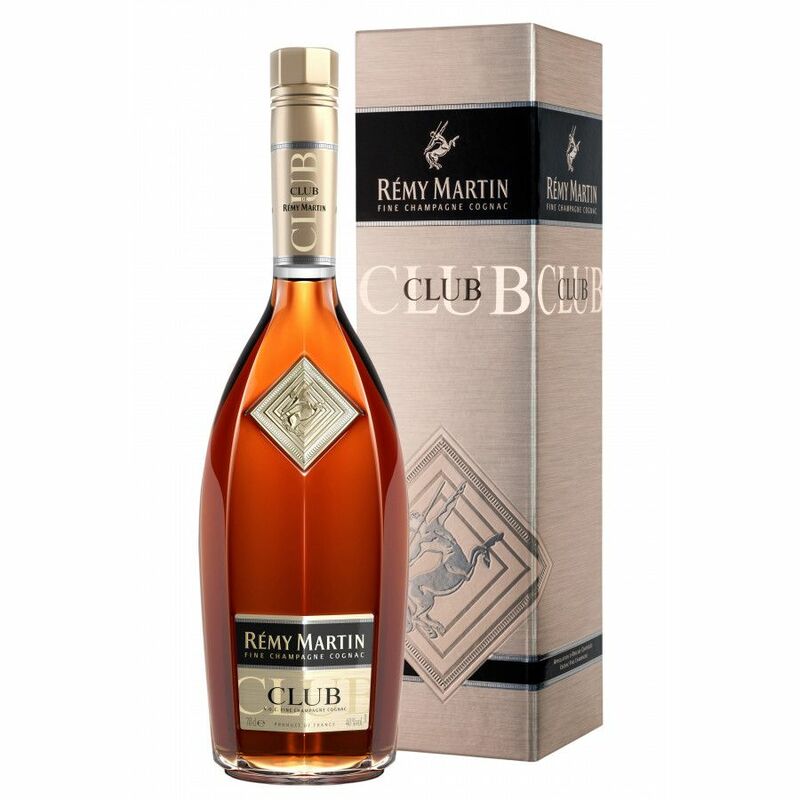 (translated from french): I have a Cognac bottle of Remy Martin Club since 1990, still haven't tasted it yet.. should I wait, what about the quality now and how does the taste change over the years?